As Battle of Britain 2 draws ever closer we had the opportunity to talk to Team Scotland Captain Paul Benton on how he is feeling about the contest and how he prepares for such a major event in the strongman calendar. 2018 was a year with mix results for Paul. He won the UKSM Scotland’s strongest Man qualifier and placed 5th overall at UK’s Strongest Man. 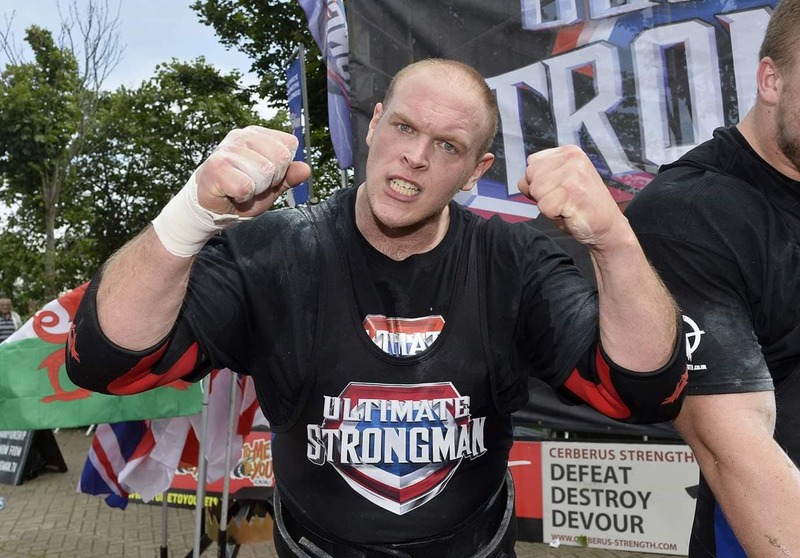 He believes 2019 is lining up to be a great year for him, starting off by being captain for Team Scotland in the Battle of Britain and he has his eye on the 2019 UK’s Strongest Man crown. Team Scotland this year is complete with Paul Benton, Scott Milne, Zak Muluzi and Ryan Reid. 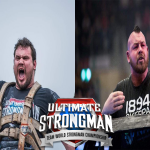 All 4 athletes bring great all round attributes of speed and strength and all have UK’s Strongest Man experience which is considered the toughest competition on the planet. Team Scotland will be coming to defend their crown and prove they are the strongest nation in Britain! For this contest Paul will not be changing his usual preparation. He trains mostly by himself with the support of my wife Kellie Benton, family and a great support from his gym “Asylum”. 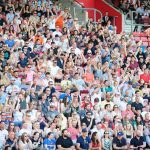 To win Battle of Britain last time Scotland had to battle to the very last event to secure their win. This year Paul does not suspect it to be any easier this year with all nations bringing top class athletes. It’s going to be war to the last whistle.